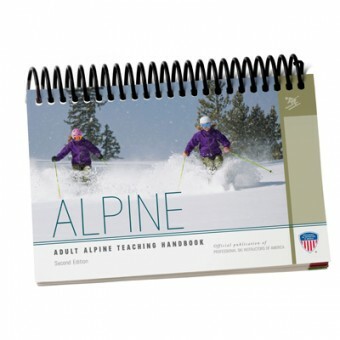 Produced in cooperation with the Vail and Beaver Creek Ski and Snowboard Schools, and completely updated in 2015. 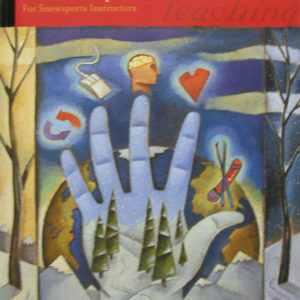 Produced in cooperation with the Vail and Beaver Creek Ski and Snowboard Schools, and completely updated in 2015, this pocket-sized handbook provides logical exercises and progressions to help accelerate student learning, and includes all-important freestyle tips. 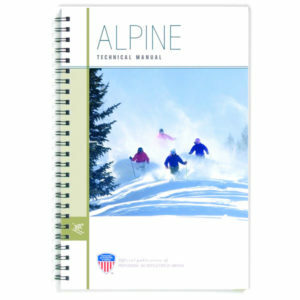 Consider it a necessary accompaniment to 2014’s Alpine Technical Manual (ATM). 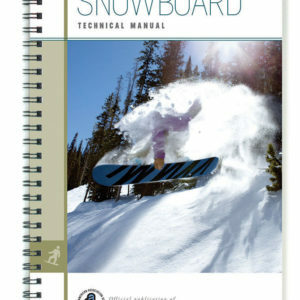 The handbook’s progressions mirror the ATM’s technical content, and includes video from the ATM for easy on-hill reference during your best lessons. 43/4 x 61/4″. 282 pages.